226 pages | 264 Color Illus. 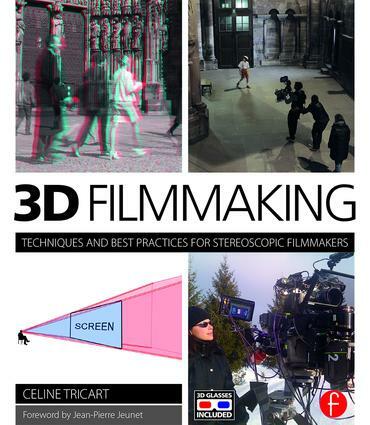 A companion website (www.routledge.com/cw/tricart) features links to useful resources and footage from 3D films. 5. Stereoscopy: A New Art? Celine Tricart is a filmmaker and stereographer. Since 2008 she has been the stereographer behind more than 20 live 3D broadcasts, commercials, and documentaries, including the first French 3D film, Behind the Walls. Celine also served as a 3D Rig Technician on the 2014 box office hits Stalingrad and Transformers: Age of Extinction.